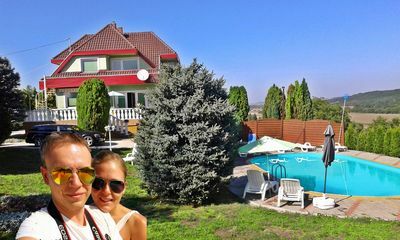 Two-storey beautifully furnished family house with swimming pool for 4 people in Balatonkeresztúr 1000 m from Lake Balaton. 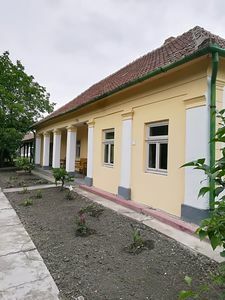 Location: Hungary, Lake Balaton, Balaton South shore, Balatonkeresztúr. 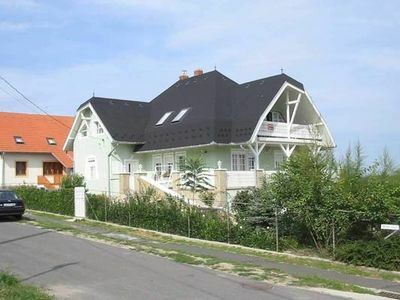 Distances: beach 1000 m, purchase 200 m, restaurant 200 m, train station 800 m, port 1000 m.
Upstairs: American living room with sofa and satellite TV. 2 double rooms. Well equipped kitchen with dining area. 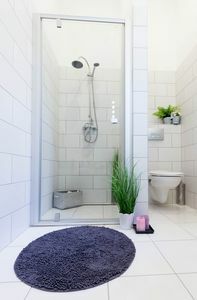 Bathroom with shower and with toilet, 1 separate WC. 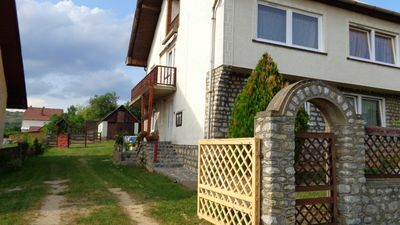 Balcony with garden furniture. 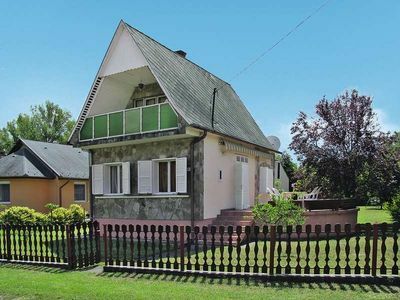 Equipment: gas stove, coffee machine, refrigerator, microwave. 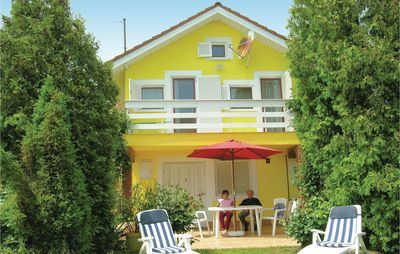 Balcony with garden furniture. Barbecue. WIFI. 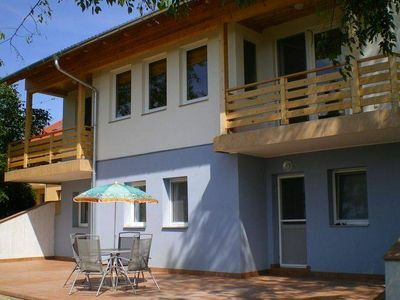 Info: Beautifully furnished two-storey family house with a separate apartment on the ground floor and with 2 separate apartments upstairs in Balatonkeresztúr 1000 m from the beach. 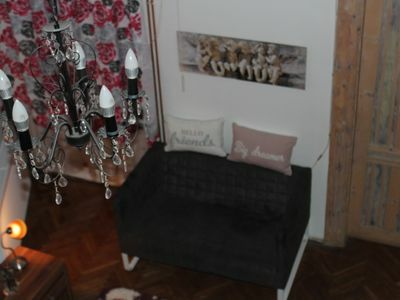 This apartment is located upstairs. The swimming pool is 9 meters long, 4.5 meters wide and 1.2 meters deep. 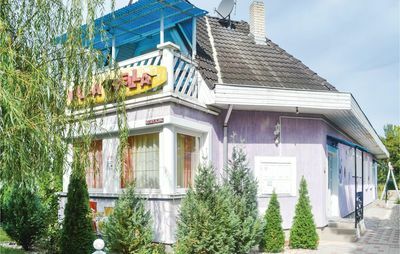 On the property there are 2 houses, one with 3 separate apartments and one with 2 separate apartments (please see the objects KE-12, KE-13, KE-14, KE-15). All guests use the swimming pool together. 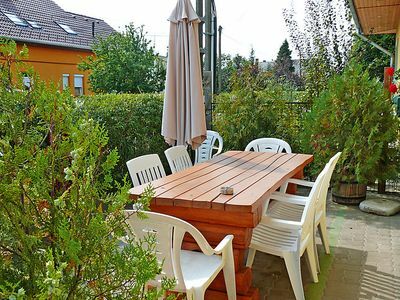 If you do not feel like eating in one of the many good restaurants, there is also the possibility to barbecue in the garden. Fenced large garden plot for common use. The owner does not live on site. Parking in the yard. 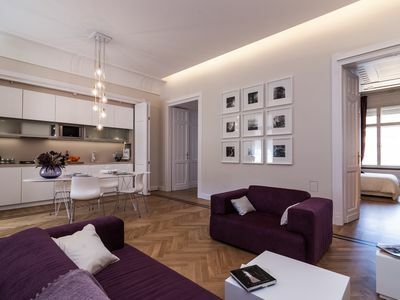 This apartment is in combination with the apartment KE-12, KE-13, KE-14, KE-15 ideal for several groups, who want to be together as well as private. Included: final cleaning, bed linen, water, - gas, - and electricity use. The tourist tax is to be paid on arrival on the spot. Booking only Saturday to Saturday! 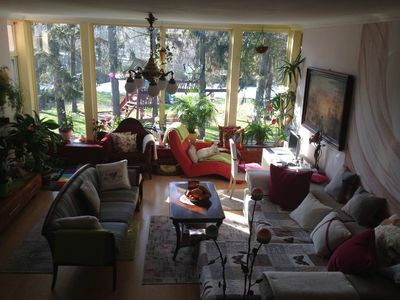 Central Nesting Place for couples! 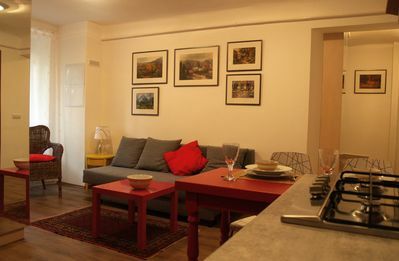 Acacia Grand apartment in VII Erzsébetváros with WiFi, air conditioning, balcony & lift. 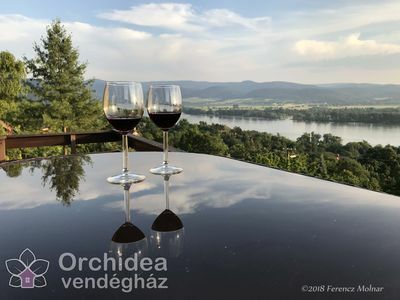 Orchidea Vendégház - Enjoy the best view to the Danube!